Thousands of drivers, passengers, cyclists and pedestrians are injured in accidents every year in Ontario. Sadly, most victims have little if any understanding of their legal rights, their insurance policy or the Insurance Act. This is where David Gardiner can help. Compensation is potentially available for injured persons and their families from a number of different sources. 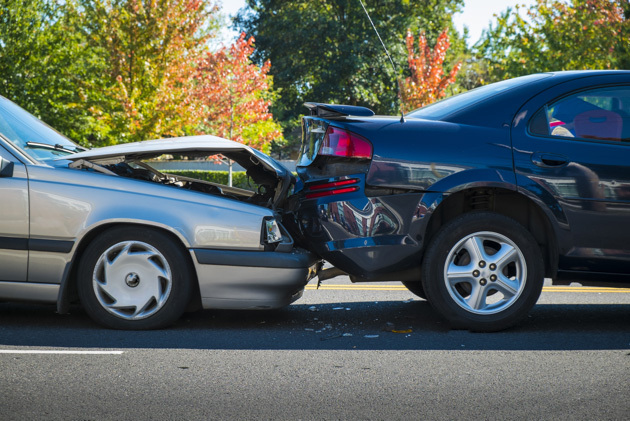 Ontario’s driving accident laws enable accident victims to receive both accident benefits as well as to sue the at-fault party for damages. Knowing the ins & outs is key to a fair compensation result. Make Sure You Have A Legal Pro On Your Side! Whether it is helping you file your claim with the insurance company or taking legal action against the vehicle driver who was responsible for the accident, David Gardiner will give you the highest level of legal guidance to see you through to a successful settlement. He has the skills and expertise to get you the results to which you are entitled. David Gardiner specializes in car accident injury cases and has been fighting for victim’s rights for two decades. Please contact us to arrange a free consultation to discuss your case.